Beginner, Social or Recreational, Elite, Experienced or Inexperienced, we’ll have an approach to help you on your journey. 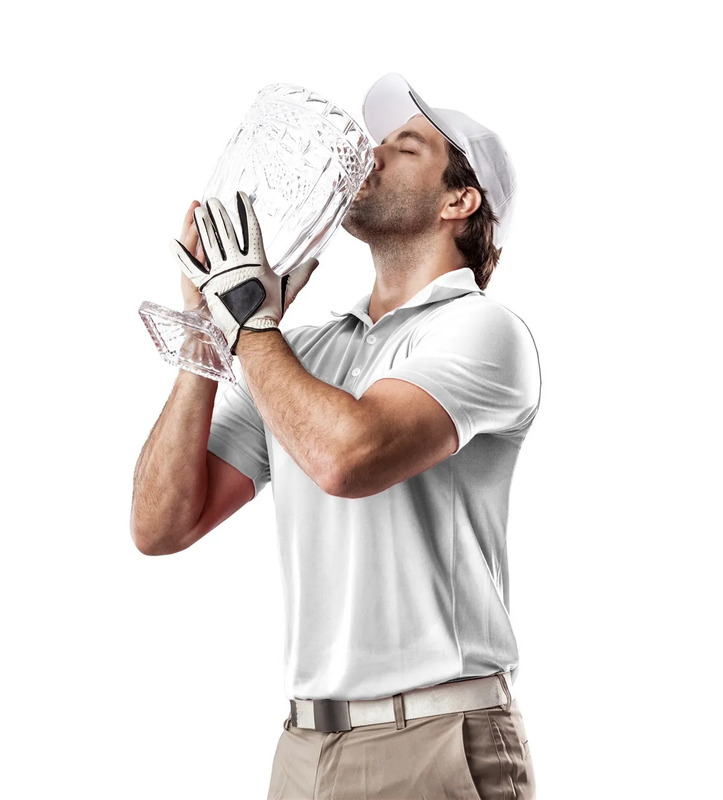 We’ve helped hundreds of golfers. Your golf is our passion. Born in Christchurch Rodney started playing golf at the age of 7 and had a fantastic amateur career; Representing Canterbury at the highest Junior and Senior level, as well as representing New Zealand on an international stage. 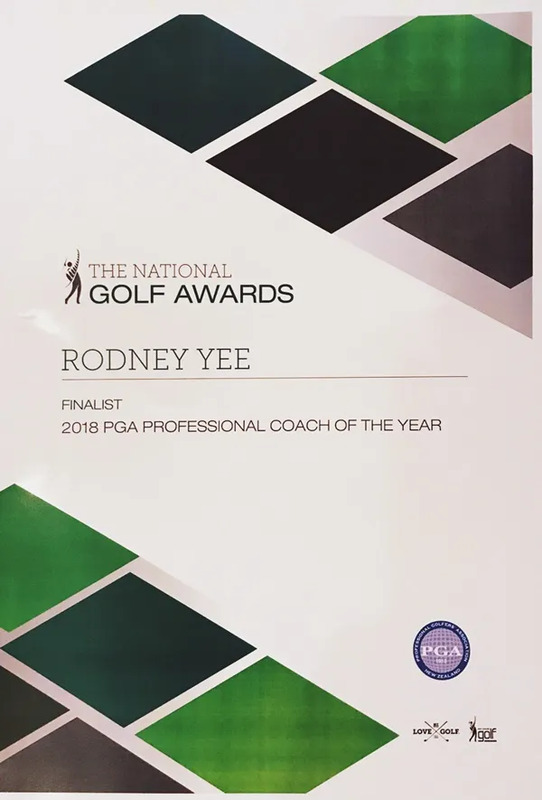 In 2018, Rodney was a finalist for PGA Professional Coach of the Year at The National Golf Awards, which recognizes his hard work and dedication to the game. 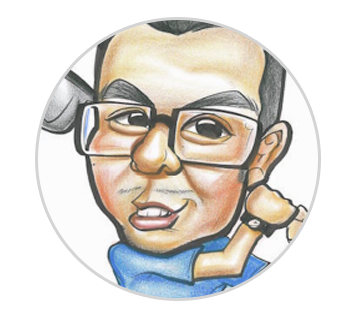 Choosing to pursue his Professional career in helping others enjoy the game, Rodney has spent the last 9 years developing and fine tuning his processes and systems to assist ALL golfers achieve their golfing dreams. Rodney is your man! Rodney’s coaching philosophy and processes have helped him build the reputation of being one of the regions leading instructors; working closely with some of the provinces best athletes and professionals. Known for her friendly, vivacious and energetic personality, Jess is our female PGA Golf Professional and Retail Manager of the Shop. Jess’s number one passion lies with teaching and coaching the game, along with encouraging anyone and everyone to give the game a go. She started playing the game at the age of 10, with the encouragement and support of her father and continued to play throughout her school years. In 2009, Jess reached her goal of representing Canterbury and played for the region as player #1 or #2, for 4 years. 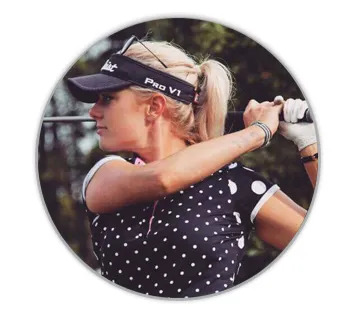 Throughout this time, she won the Canterbury Women’sOrder of Merit 3 times and also took the Canterbury Women’s Golfer of the Year in 2011 and 2012. In 2013, she decided to follow her dream of turning Professional and began her coaching career. 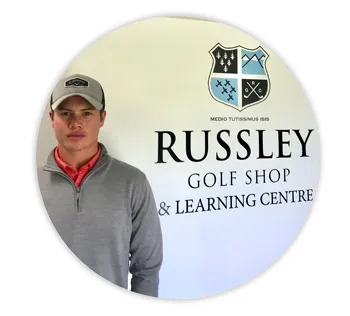 Tom is part of Russley Golf Learning Centre’s coaching team, he has been with us since November 2014 and started his NZPGA Traineeship in January 2016. Tom started playing golf at the age of 11 and has represented Canterbury at the highest junior level as well as being a senior representative. He has created a great reputation for the way he develops a strong rapport with his juniors, clients and customers either out coaching or around the shop. He is also the ‘Repair Man’ so if you have any questions or issues round this area, come in and see him for his assistance. Tom is working hard to continue to develop his knowledge and skills in his coaching and always aiming to improve and grow. His passion lies in Junior golf, he has a large junior clientele working with approximately 50 kids per week ranging from 4-16 years old. Tom has a way with his young golfers keeping itfresh, fun and exciting. New to Christchurch, Cameron arrived at Russley in October 2018 after moving down from Northland. In 2010 he started at Kauri Cliffs Golf Course as Assistant Golf Professional for a few years and then became Head Golf Professional for another 4 years. Kauiri Cliffs Golf Resort is currently rated #37 in the world by Golf Digest and the Lodge is ranked #4 Hotel in the world in 2017 by Travel and Leisure. Cameron's professionalism and attention to detail are second to none and we're very excited to have him on our team and at the Golf Learning Centre. 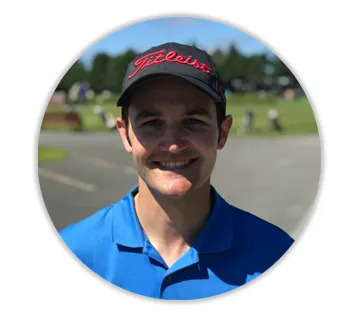 Whether you're new to the game, just a regular golfer wanting to cut shots off your scores and handicap or looking for a long-term development program, Cam is your man! Feel free to discuss your needs with him. Ryan is a post-graduate trained musculoskeletal physiotherapist (AUT 2003) who has worked in private practice settings since graduating from the University of Otago in 1996. Following 10 years of working in London, Ryan returned to Christchurch and has been based at Russley Golf Club since 2013. Training with the Titleist Performance Institute and learning Selective Functional Movement Assessment has enhanced this understanding further. A key part of Ryan’s approach is to identify those areas of your body not functioning to their optimum and so placing increased demands on the areas where stress/pain/injury is being expressed. Ryan’s experience and involvement in athletic performance has netted fantastic results, working with some of Canterbury’s finest players. 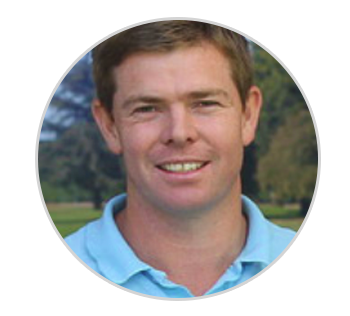 Being involved in Russleys Junior programs, he is an asset to the Golf Learning Centre and another reason why Russley is the hub for Golf, Learning and Development. BPhty, PGDipHSc. come see us for a quick tune up. your game. At the completion of each session, you will have the knowledge to be able to take what you have learnt and apply it effectively into your own practice. A comprehensive evaluation of your game with your instructor that gives you an insight into how to take what you learn on the practice tee onto the golf course. Whether you are looking to improve your full swing, chipping, specialty shot skills or more practical aspects of the game such as putting, rules, etiquette and controlling your ball’s flight. There is nothing like on-course instruction to test every aspect of your game. As you encounter a particular challenge, you will receive individualized instruction tailored to your skill level. Following the session, your coach will send you a detailed report summarizing your session with a plan to help you move forwards. Enjoy a half-day with our Head Coach Rodney Yee, and learn all the tricks of the trade. Start off with a full analysis of your whole game on the practice facility, which includes use of modern technology, Specialized Drills, Practice Strategies, and Technical support. After your session on the range, head inside our clubrooms for a bite to eat over a relaxed conversation with your coach. After your refreshment, head out onto the golf course OR back onto the range to put into play/fine tune what you have learnt. At the end of your session, you will be sent a detailed report and data summarizing your session. *Sessions need to be booked in advance. Begin the day with an in-depth conversation over a coffee with one of our leading instructors. Discuss your golfing ambitions, strengths and weaknesses while understanding our coaching philosophies that have netted endless positive results. You will then head out for an on-course evaluation before the practice facility to work on your game. At mid-day, you and your instructor will have lunch together. To conclude the day, you and your coach will head back onto the golf course to apply your improved techniques and skills. At the end of your session, you will be sent a detailed report and data summarizing your session. Golf can seem terribly complicated to the uninitiated. So many rules, so many different kinds of clubs. And then there's the lingo: birdies, bogeys, bump-and-runs. At the Russley Golf Shop & Learning Centre, this may be the language we speak every day, but we also know it's a language that can scare prospective golfers off before they ever pick up a club. That's where our Learn to Play comes in. To those who are new to golf, our goal is to shepherd you through this uncertainty. How do you swing the club? What club do you use for chipping? When do you know that you're ready for the golf course? The whole point of Learn to Play is to guide you step by step through the basics of learning the game to a point where you feel confident stepping out on the course for a game. 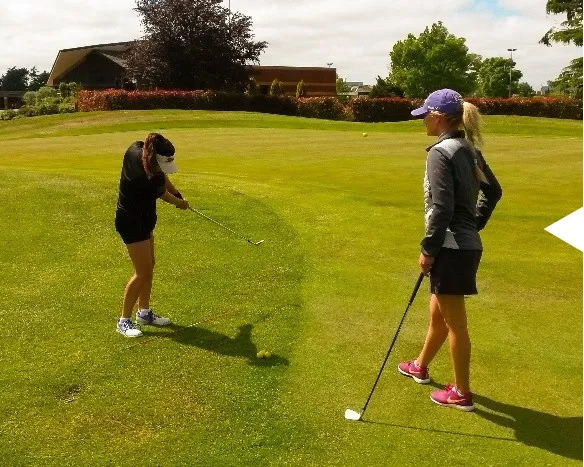 Learn to Play combines a quality 10-week coaching program run by a NZPGA coach with a 3 month membership at the Russley Golf Club. A 10-week private lesson program (10 x 30 min private lessons) on the driving range covering the basic fundamentals of the game (putting, chipping, pitching and full swing). If you have friends also interested in starting golf and would like to learn together, we also offer semi-private programs for 2-3 participants. The 3-month membership generally starts at the completion of the program. If you are feeling confident about your game during the coaching program and would like to start playing on the course earlier, this is also an option. The Learn to Play membership offers afternoon access to the golf course from 1pm onwards Sunday to Friday with access from 4:30pm on Saturdays. This membership includes an NZ Golf handicap. We can assure you that what seemed complicated is really as simple as getting out and having fun as part of our Learn to Play program & membership at Russley.